Carolee Bennett has been promoted to senior social content manager/team leader. 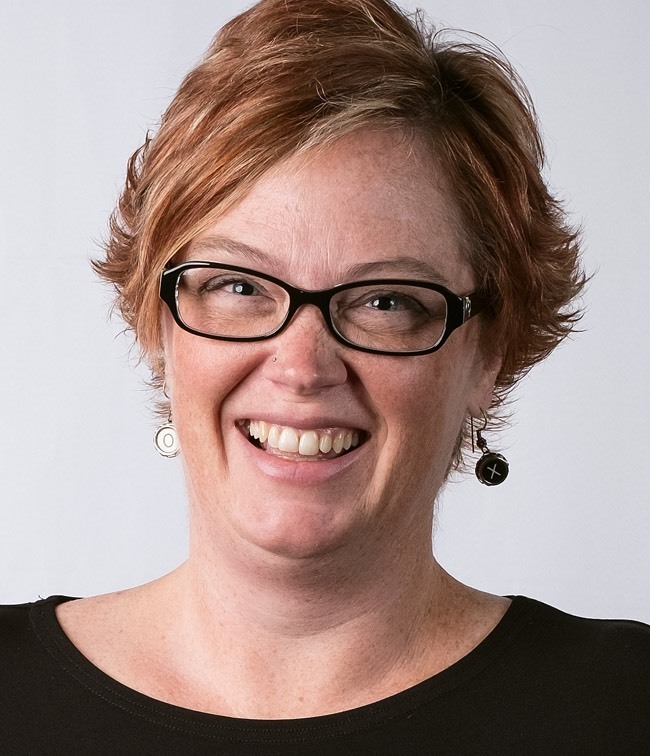 In her new position, Carolee will assume a leadership role in training new team members, providing content marketing expertise to clients and managing Media Logic’s own content marketing efforts. Carolee joined Media Logic’s social content management team in 2011 and currently manages the agency’s content marketing efforts for several key clients including MLMIC, Stanford Medicine and Credit Union ONE, as well as Media Logic’s blogs and social streams. She currently lives in Castleton.